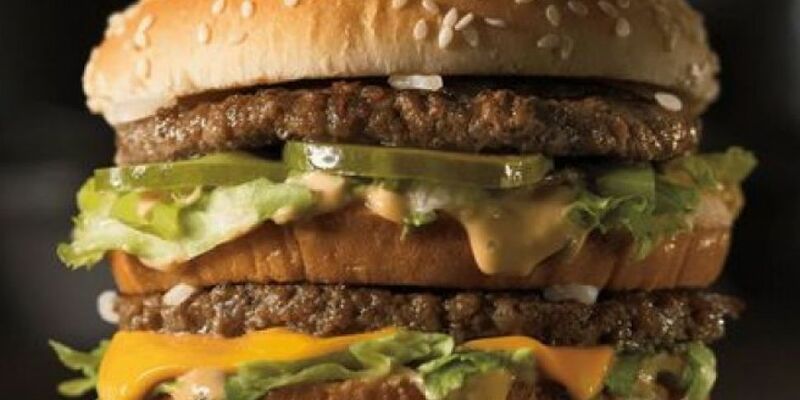 You can now get your Big Mac delivered straight to your front door. McDonalds has announced a new home delivery service in Dublin, Galway and Cork in connection with UberEATS. The service is available to anyone within one and a half miles of participating Irish McDonald's from today. The 'McDelivery' option on UberEATS features breakfast, lunch and dinner options and is available from 8am to midnight seven days a week.